Here is list of best databases for developing PHP based websites. These database ensure high performance, maximum reliability, complete security and easy maintenance. A basic level of understanding of RDBMS will help you get started with MySQL. The cross-platform support feature of MySQL provides a high degree of flexibility as it works smoothly without any lack in performance on various operating systems like Windows, UNIX and LINUX. It has 24/7 support from Oracle. 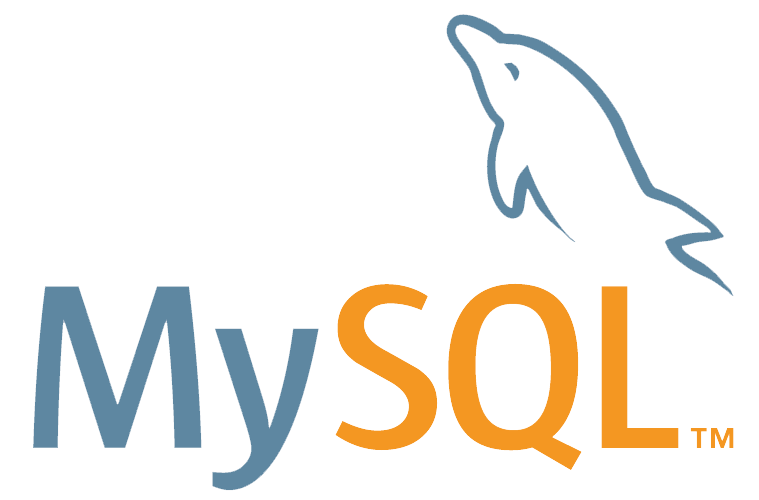 MySQL enables easy linking and accessibility of several tables hence it is capable of data storage in form of separate tables than to store data into a single large table. Security of database is of utmost importance and should never be taken for granted. If MySQL is used as database for development of web application then only and only authorised users can access the database. The high-end encryption/decryption provided by MySQL plays a significant role in protecting users confidential information from any sort of unwanted access or hacker’s attack. Scalability is another awesome feature of MySQL that makes it suitable for development of PHP websites.SugarCRM, Magento, WordPress and Drupal are popular application that rely on MySQL. It is also language for startups as it is easy to learn in comparison to Java or .Net as well as boast of an excellent documentation. The concept of anonymous class is very helpful to decrease coding as well as execution time in PHP. 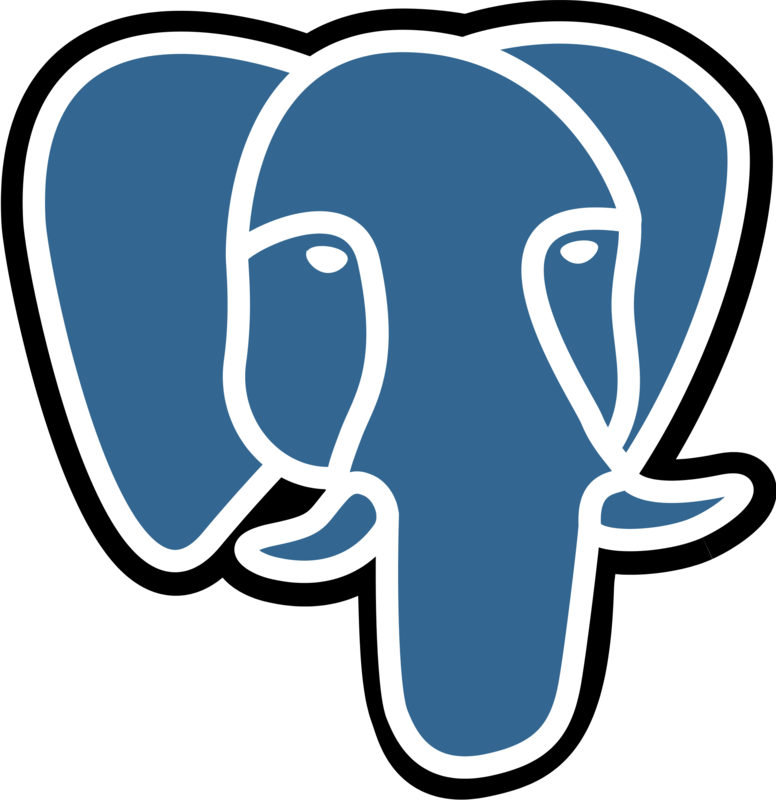 PostgreSQL support ACID(Atomicity, Consistency, Isolation, Durability). As far as Security is concerned it gives full support for SSL, full-scale database encryption, custom aggregates support and far more. Another exciting feature about PostgreSQL is replication being a core feature of the database. The stored procedures are also known as custom procedures can be used to ease the execution of repeated and highly complex database queries. Support for JSON is helpful in a scenario where the data structure is prone to change during development or if it is not clear about which data fields will be present inside the data object. Data integrity is at par as primary keys, unique constraints, cascading of foreign keys, not null constraints, check constraints will help in storing only validated data. Sybase workforce is highly skilled and experienced that ensure highly productive development teams that is well versed with different database architecture and various Sybase products. Adaptive Server Enterprise 15 is their latest flagship product that has done wonderful job in lessening the wide functionality gap with other databases. Sybase is completely secure due to its very well established position in its niche marketplace. The popularity can be gauged with more than 50% of Wall Street prefer Sybase over others. Almost all complex trading systems and banking institutions prefer this high end backend technology for publisher-subscriber and peer-to-peer replication. Many leading financial institution rely over Sybase instead of SELL, HOLD or BUY. It has highly advanced optimizer to handle every sophisticated way to model data like recursive queries, nested sub queries and more. Interestingly, Oracle can scale both ways horizontally as well as vertically and It has one of the most organised method of managing code within the database. No need to spend a lot of time to figure out how to prevent data corruption. IBM’s DB2 has been around for a quite good time and has evolved into a robust relational database management system (RDBMS). It has very wide market presence due to following offers. It also can be smoothly integrated with application code programs written in several different languages like COBOL and Java. This amount of flexibility and features makes IBM DB2 an ideal relational database management system for PHP web application development. DB2 is well supported by plenty of platforms and its ability to run over different software platforms make it more flexible in comparison to rest of the databases. The DB2 version 9 offers an awesome feature, Self-tuning Memory Management (STMM). This enables databases to auto change memory allocation in response to the respective change in workload. DB2 Version 9 offers a feature called Self-tuning Memory Management (STMM), which allows the database to automatically change the memory allocation when there is a change in the workload. This optimises the performance on the go without any manual intervention. Apart from these, there are other options like Ingres, MaxDB, Mongo, Cubrid, DB++, dBase but they are not as rich in elements like Minimising data redundancy, Minimising data restructuring as the above mentioned popular and powerful databases for PHP web application development in 2019.